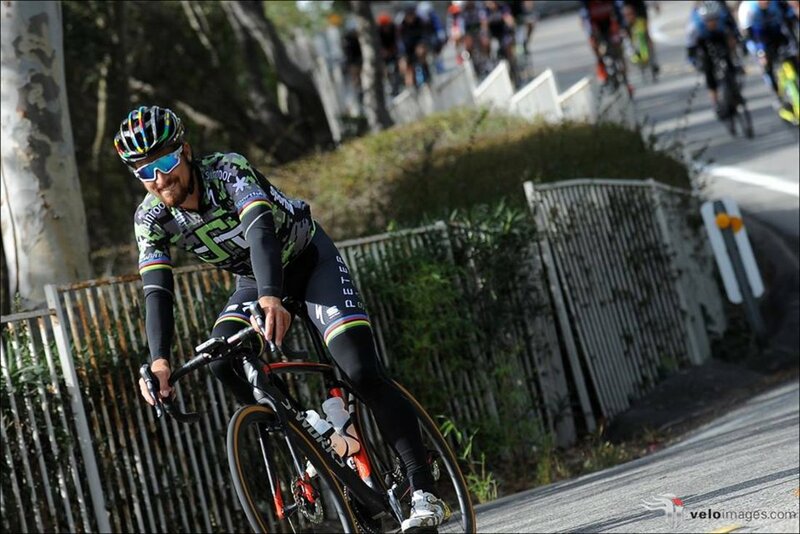 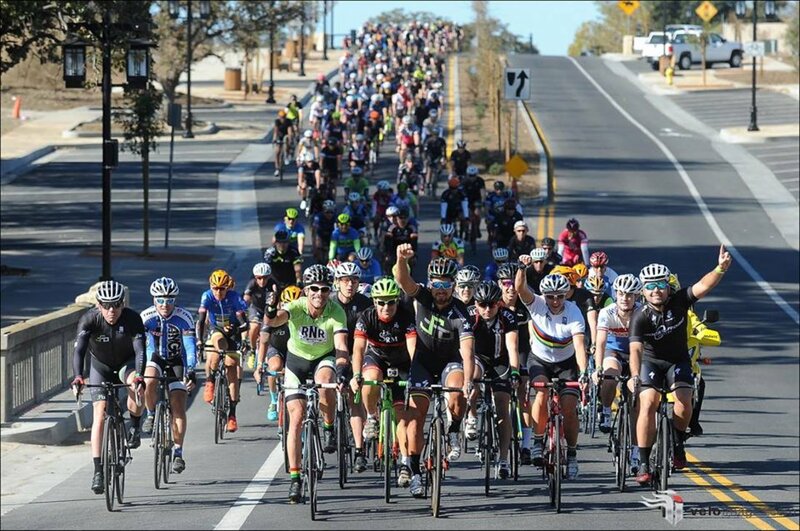 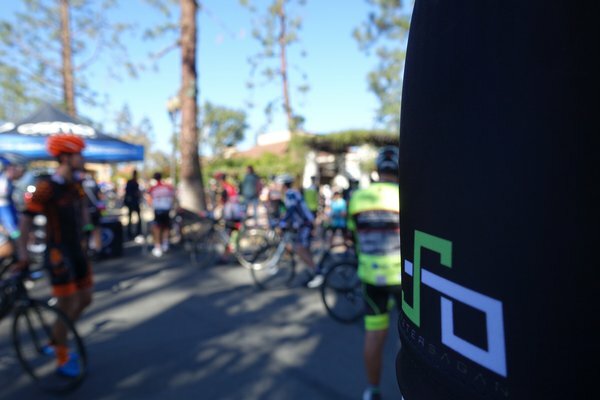 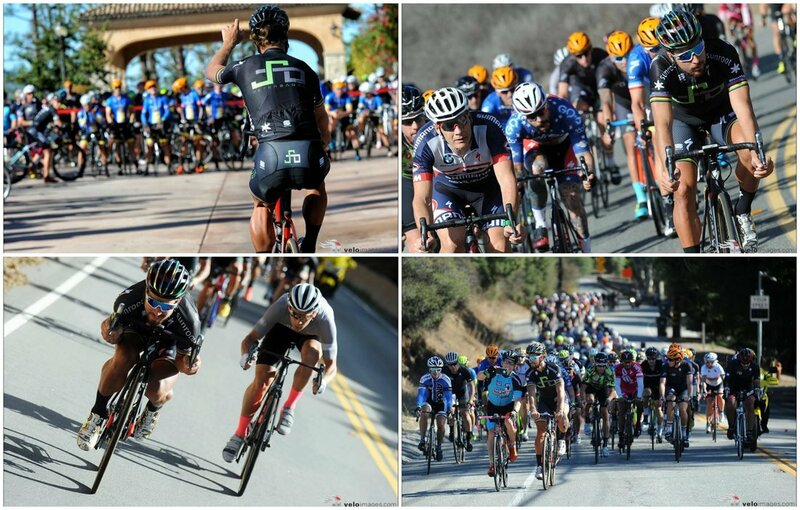 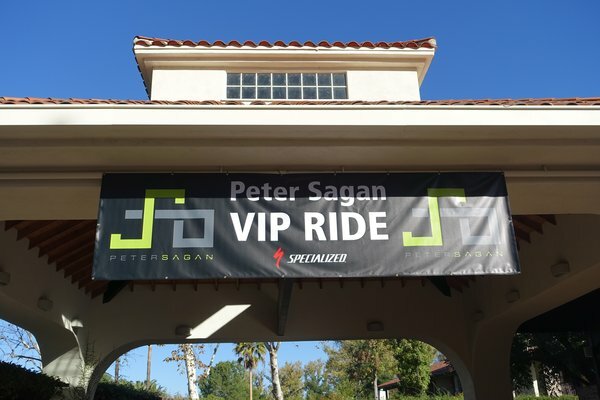 On November 18th SRM joined the Peter Sagan VIP Charity event in Westlake Village, California. 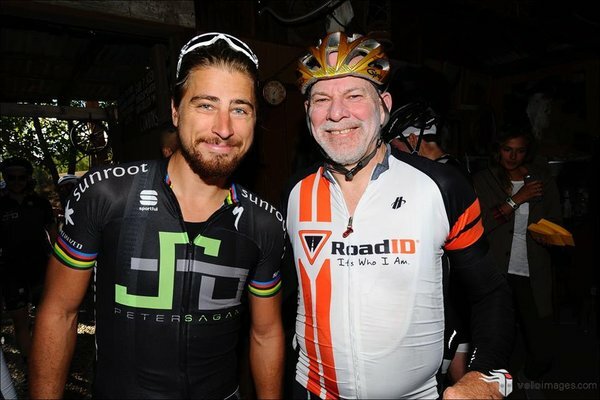 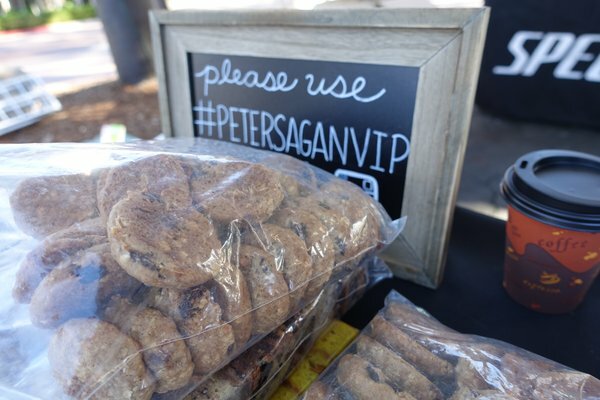 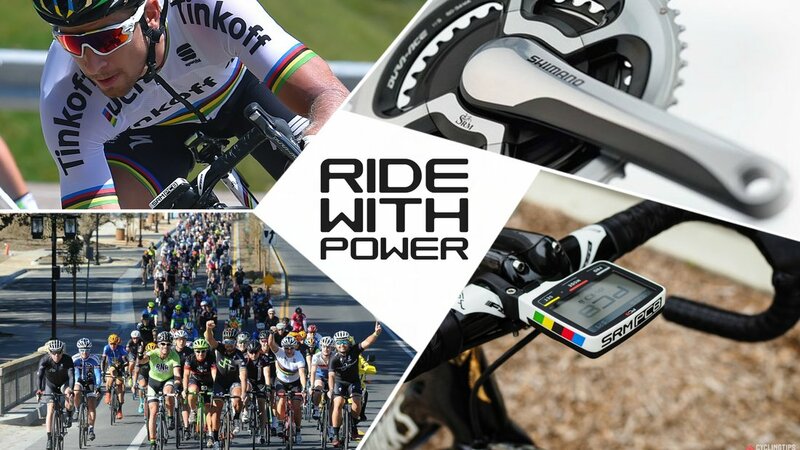 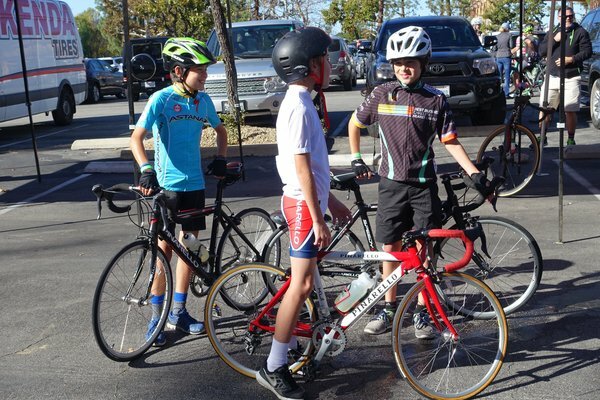 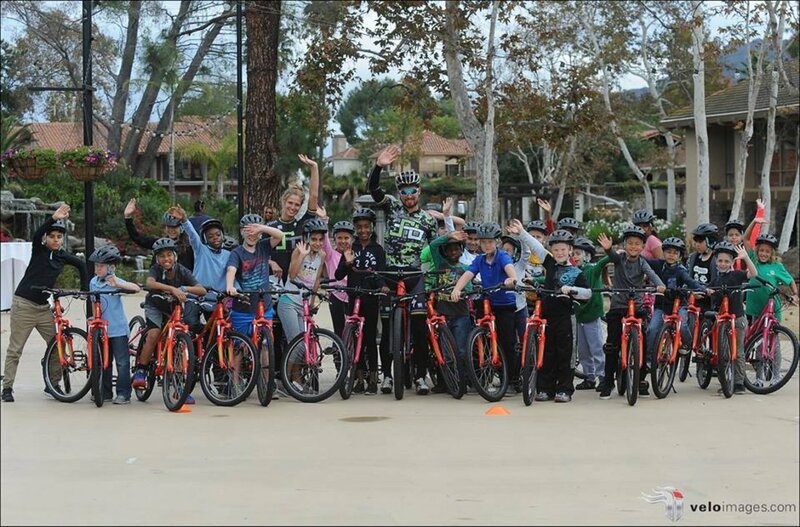 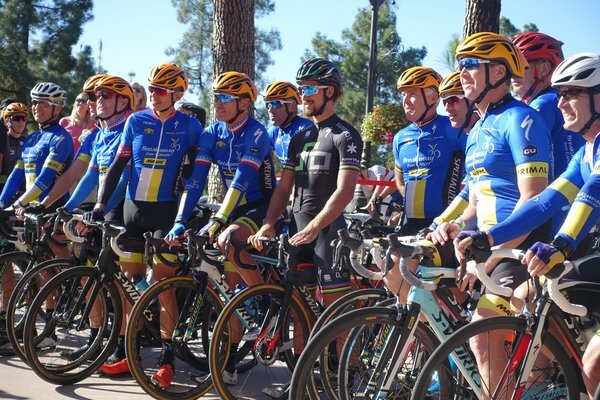 The event weekend featured two fully supported rides led by World Champion, Peter Sagan, along with social events, a charity auction, and a bike donation to the Boys and Girls Club. 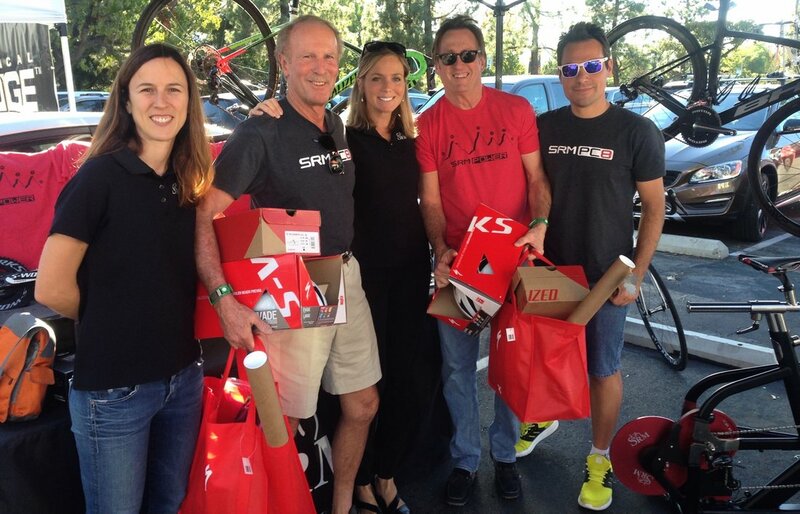 Participants checked in and received gift bags and ride apparel for the weekend. 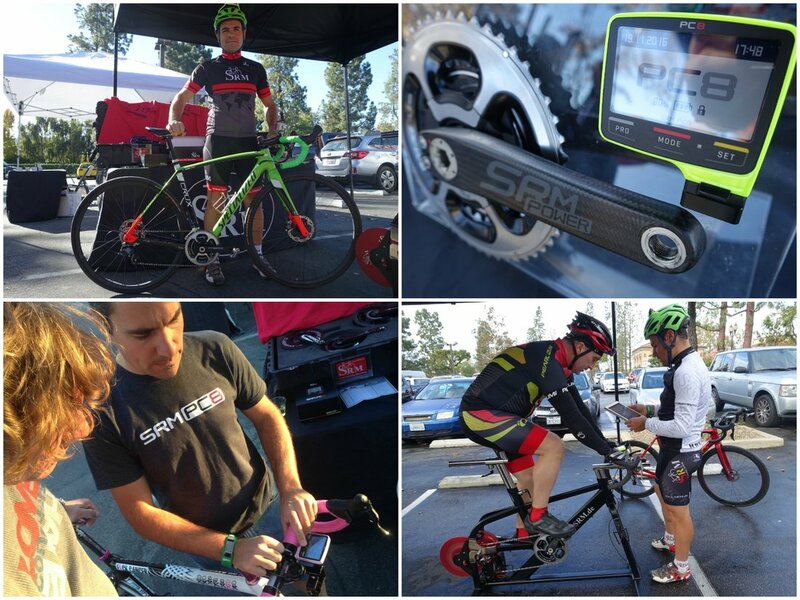 SRM's, Simone Stilli, managed the e-Indoor Trainer demos and joined the rides for power education. 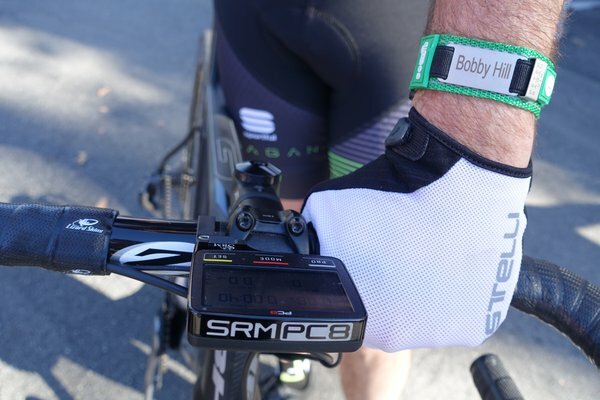 Friday's evening reception was hosted by Bob Roll and kicked off with Peter receiving his new bike equipped with the SRM PowerMeter and PC8. 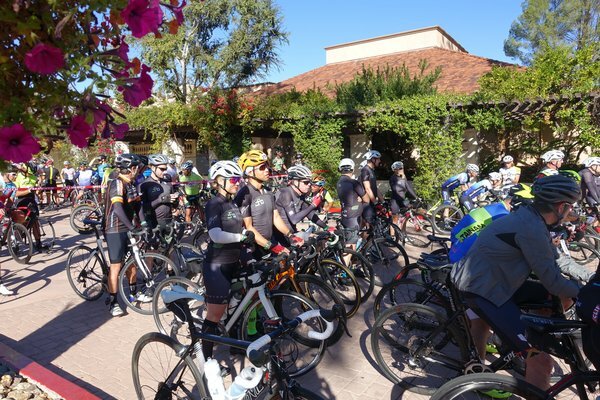 On Saturday morning riders gathered in the expo for a 60 or 80 mile ride with coffee stops, a BBQ lunch break, and photography in the scenic Malibu coastal hills. 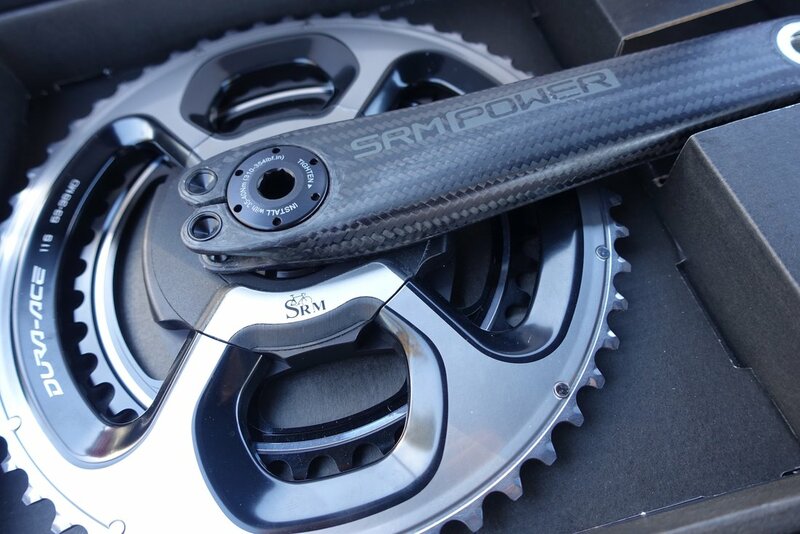 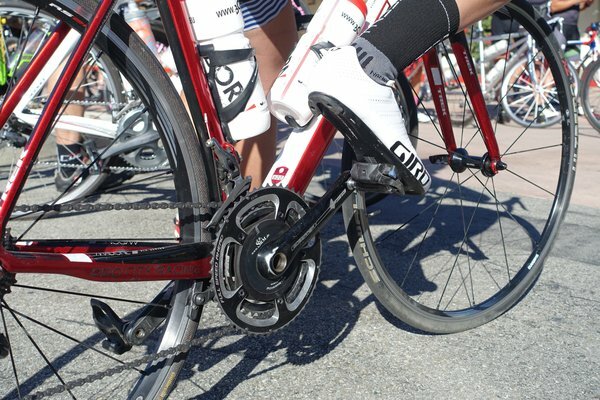 SRM's recently launched carbon PowerMeter was on display in the expo with the proprietary 99g crank arm. 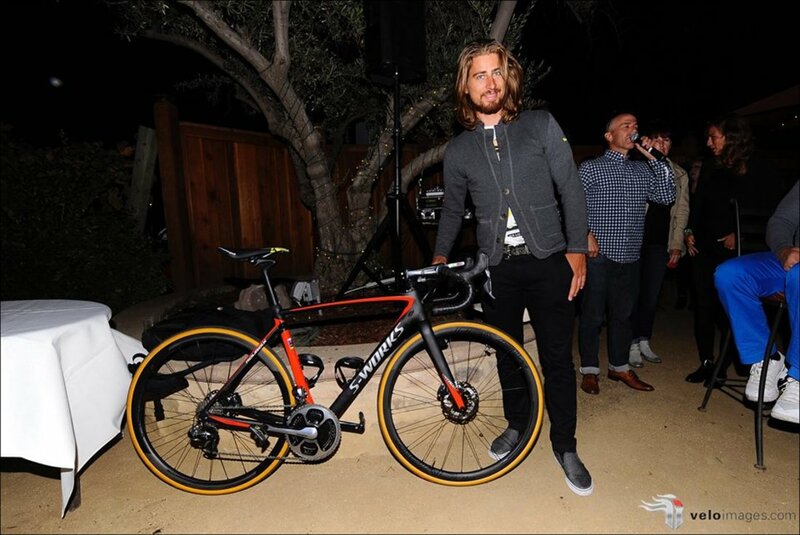 Saturday evening's Gala Dinner included a live charity auction. 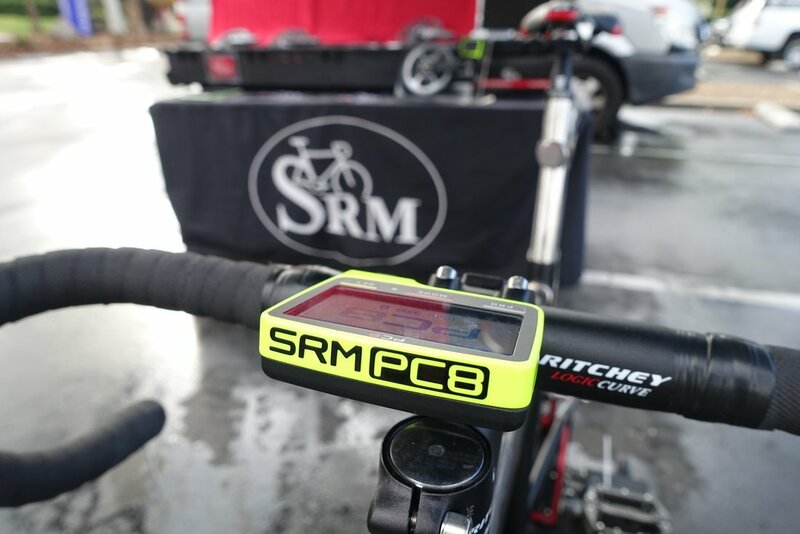 SRM donated a PC8 which sold for $1,100, proceeds to the Boys and Girls Club. 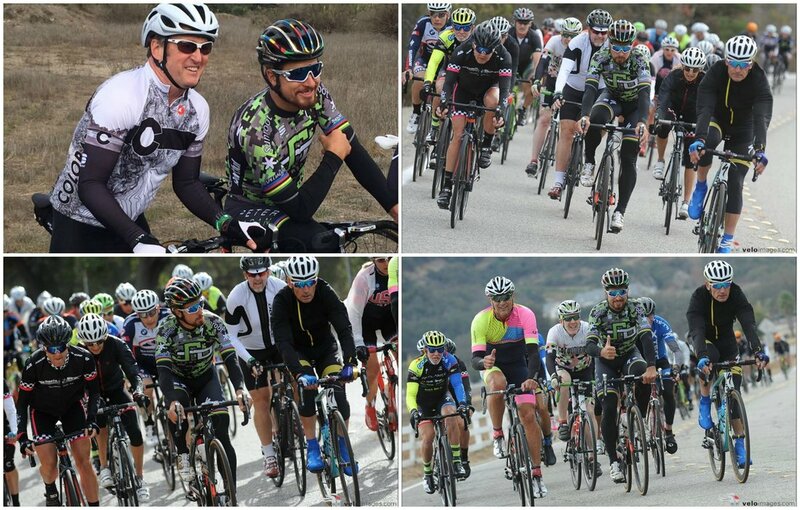 Sunday's recover ride was an easy spin with lots of smiles. 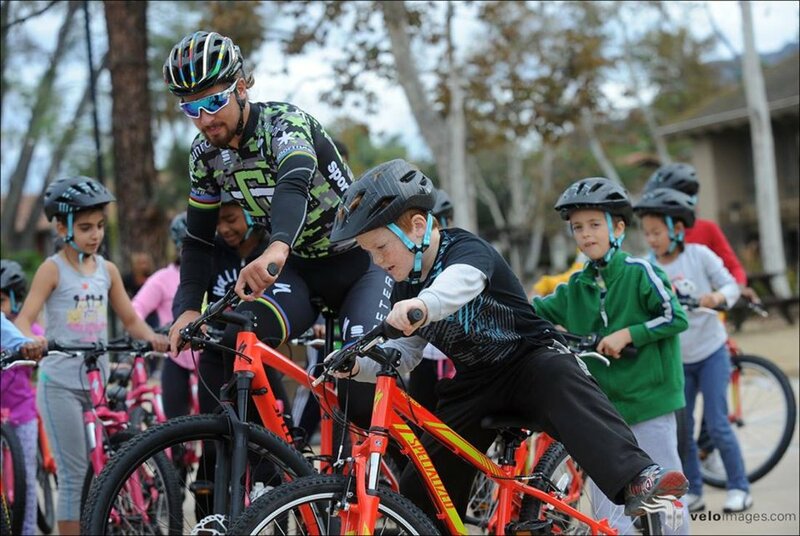 The weekend festivities concluded with Peter handing out 50 bikes donated by Specialized to the Boys and Girls Club.